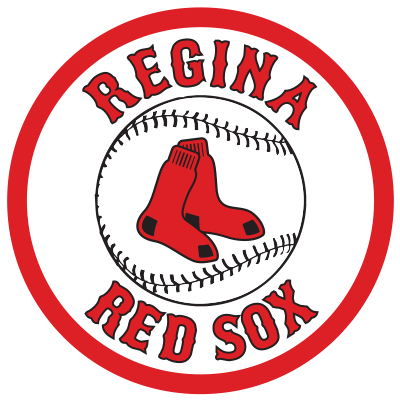 The Lethbridge Bulls scored three runs in the first inning and never looked back in their 15-4 victory over the Regina Red Sox. The Bulls also outhit the Red Sox 18-8 and left 15 runners on base. Regina stranded 10 base runners. Hank Forrest led the charge with four hits and two runs in the lopsided Lethbridge victory. Offensively for Regina, catcher Matt DeNeau hit his third homer of the year. Evan Rogers got roughed up giving up five runs on 12 hits. In his previous four outings Rogers had only given up one run. Andrew Grieder, the junior from the University of Alberta, pitched six innings and had six strikeouts in the win. Lethbridge is now 12-16 while Regina is now 18-8.